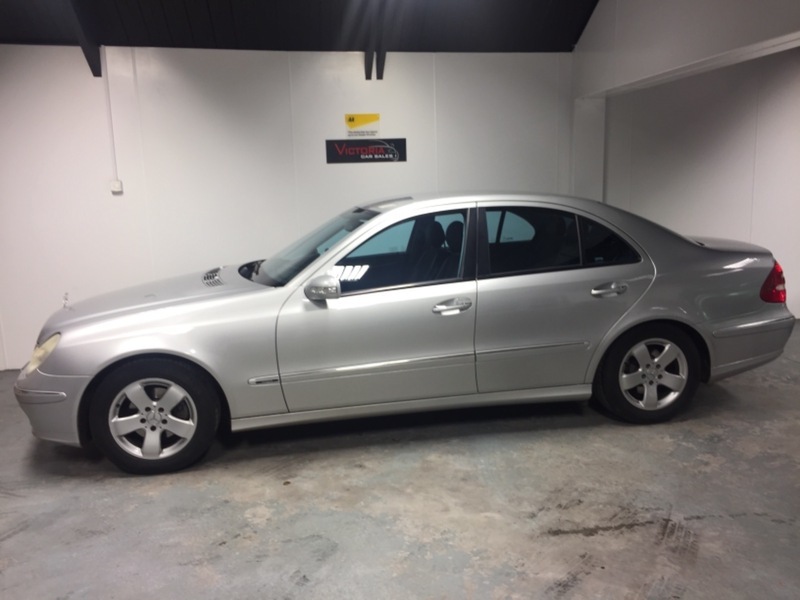 Just arrived this E 270 cdi in fantastic condition for its year both inside and out. It's only had 2 owners from new and the 2 nd keeper has had it since it was under a year old. It is mot'd till 9/5/19 and has only done 3,000 miles since May. Service history 7 stamps.